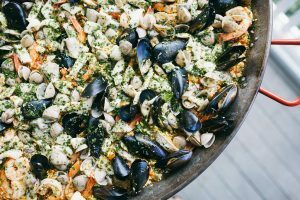 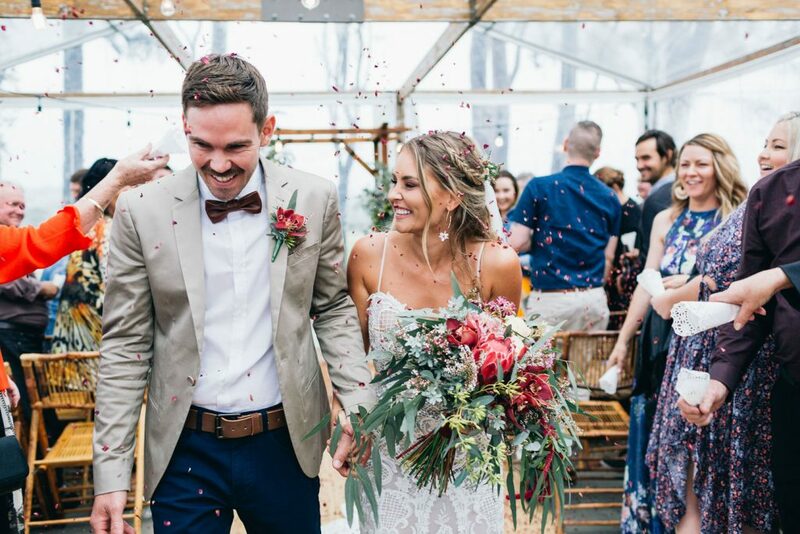 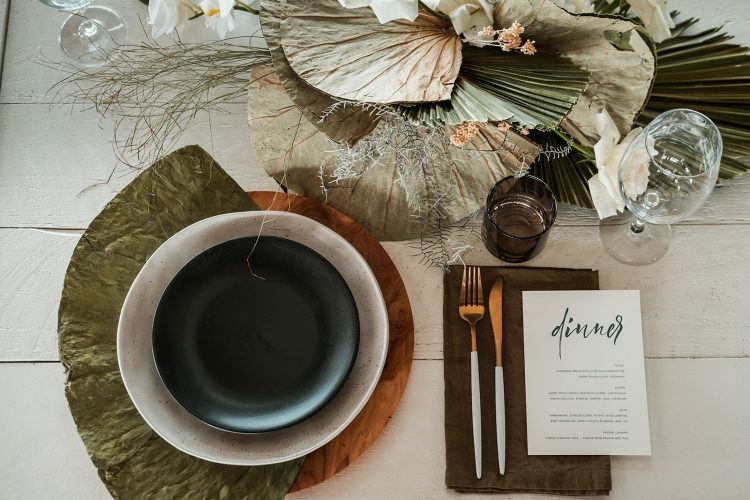 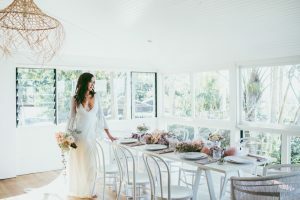 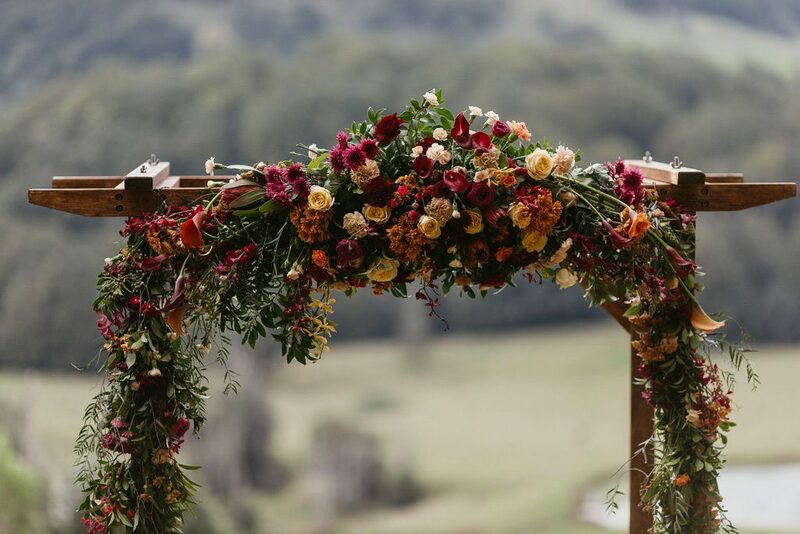 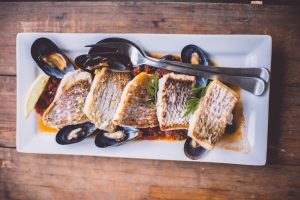 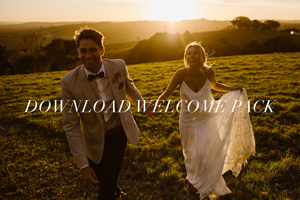 We know our clients love Byron Bay and the beautiful coastal hinterland and can’t wait to share that love with their friends and family at a destination wedding they’ll never forget. 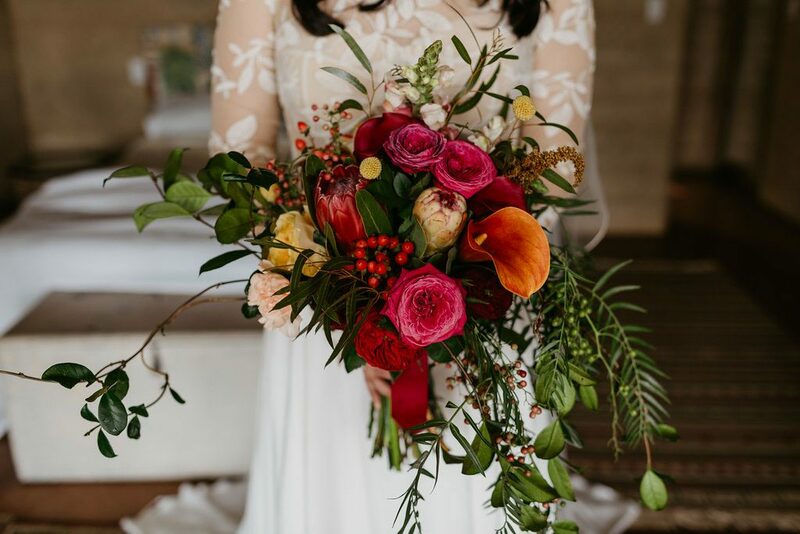 Our talented and highly qualified team have a wealth of experience translating floral ideas into designs that reflect individual aesthetics. 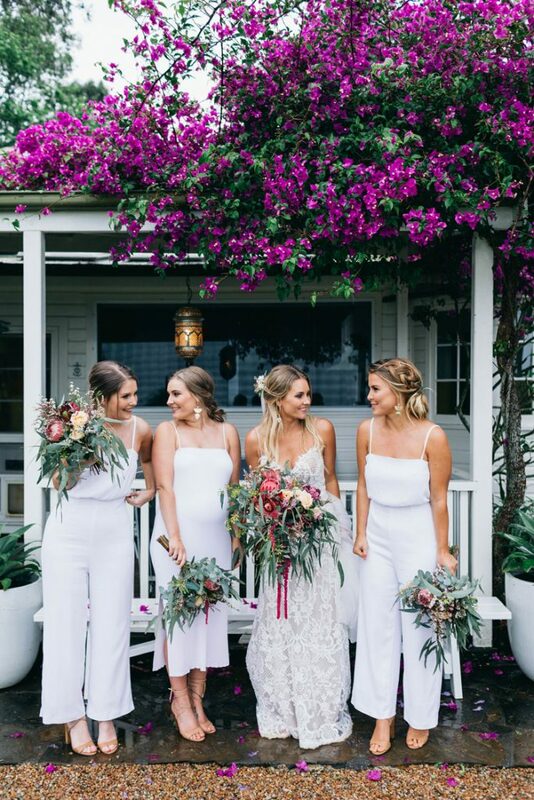 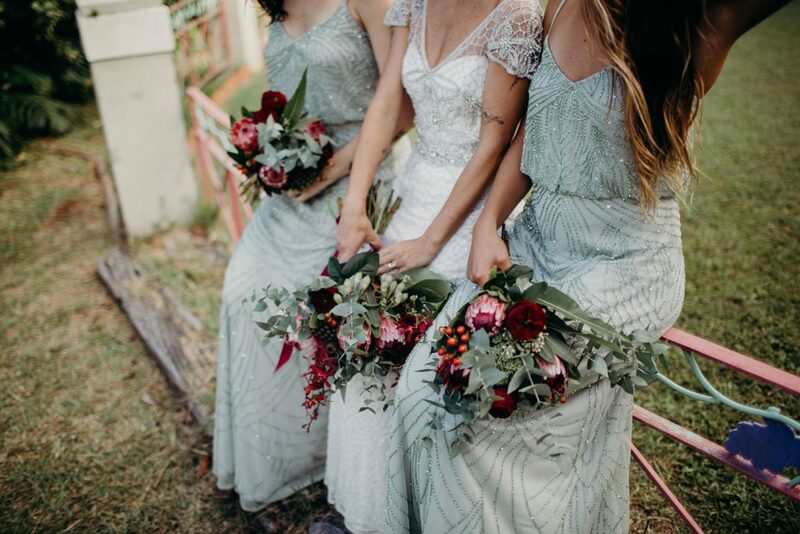 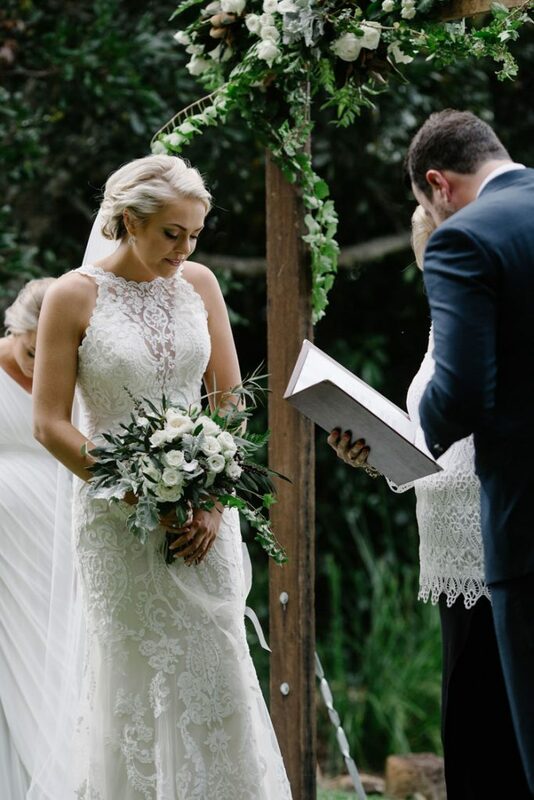 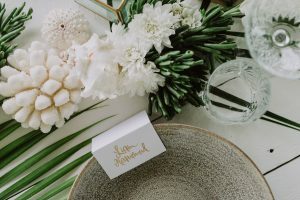 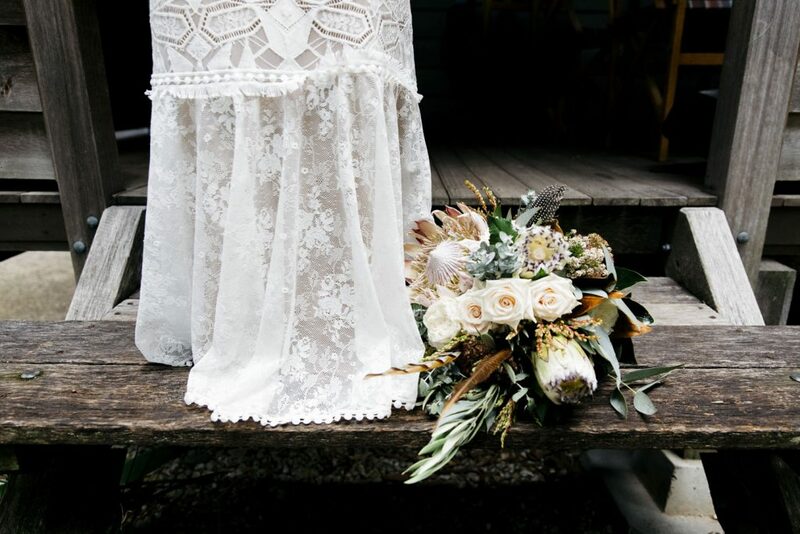 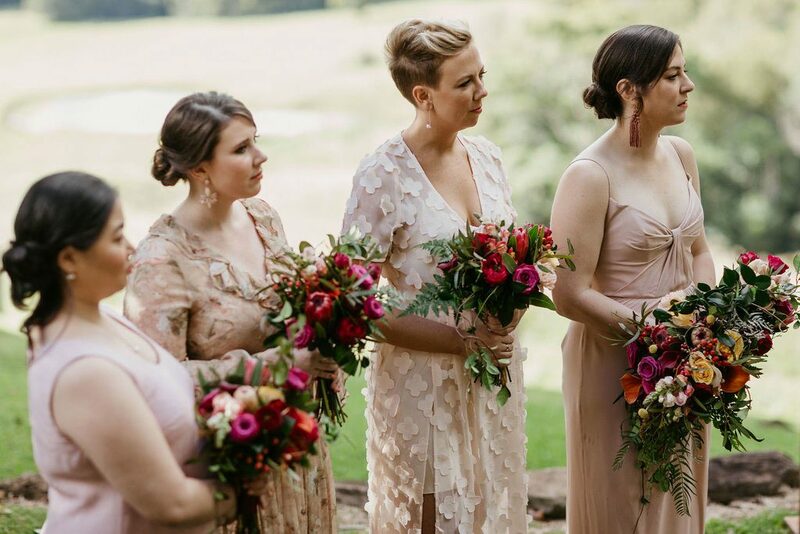 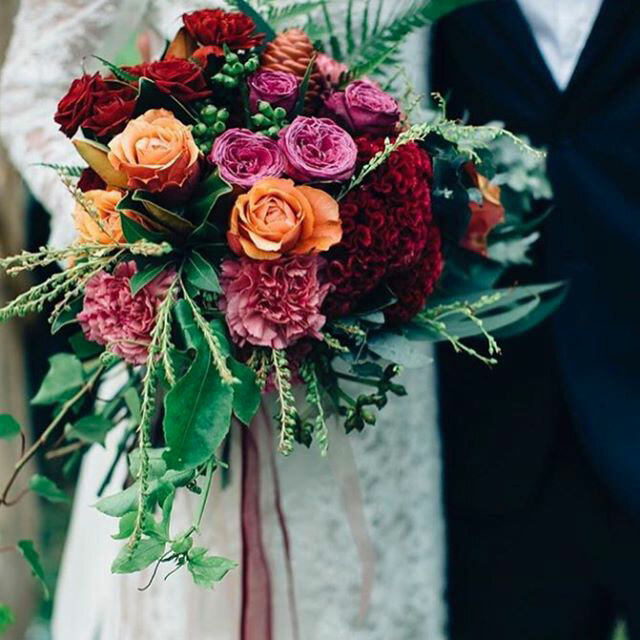 And our brides have the advantage of design inspiration from Mark Pampling, a highly respected and awarded international designer who co-owns Alstonville Florist Weddings. 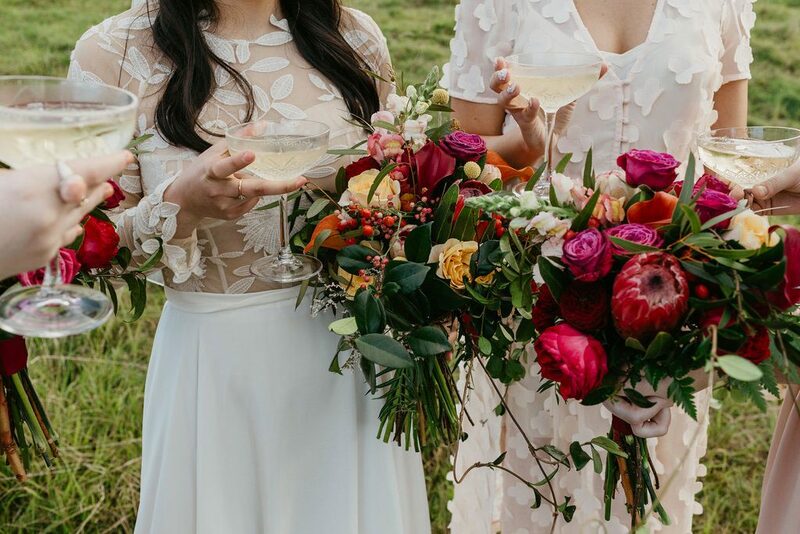 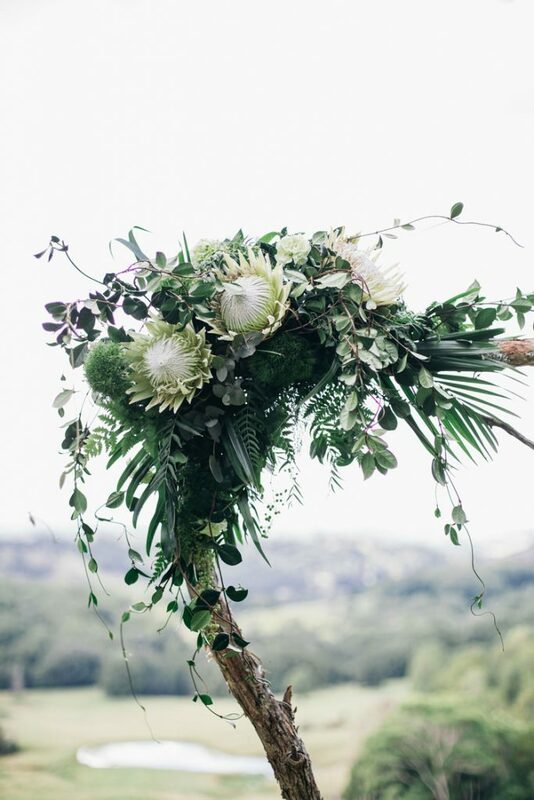 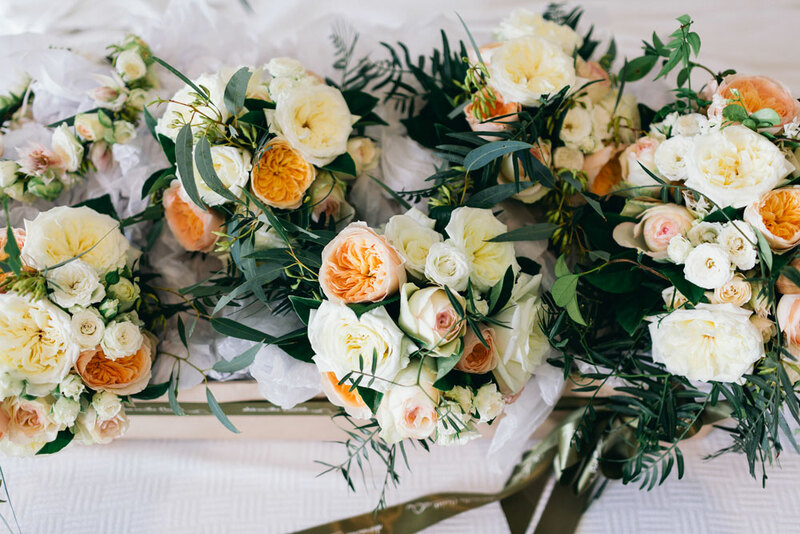 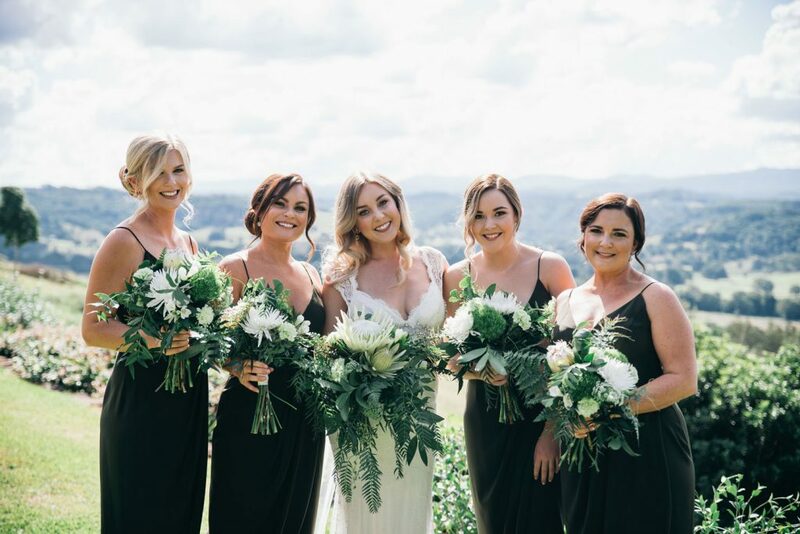 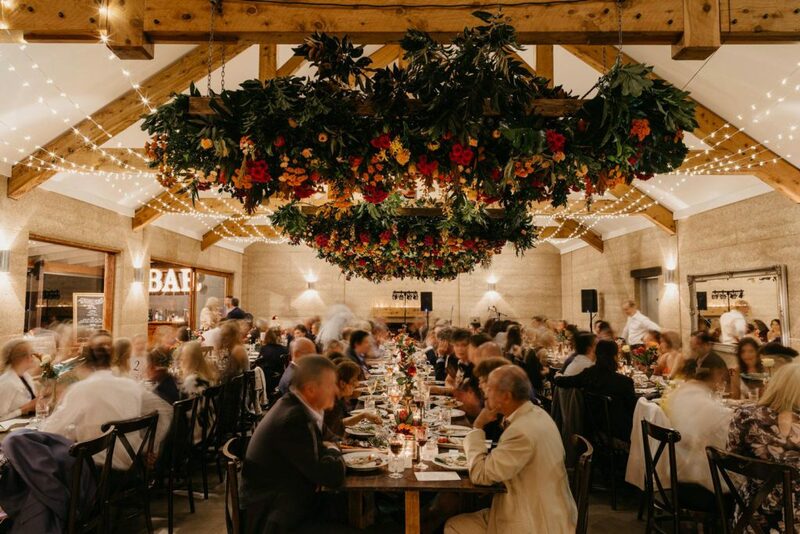 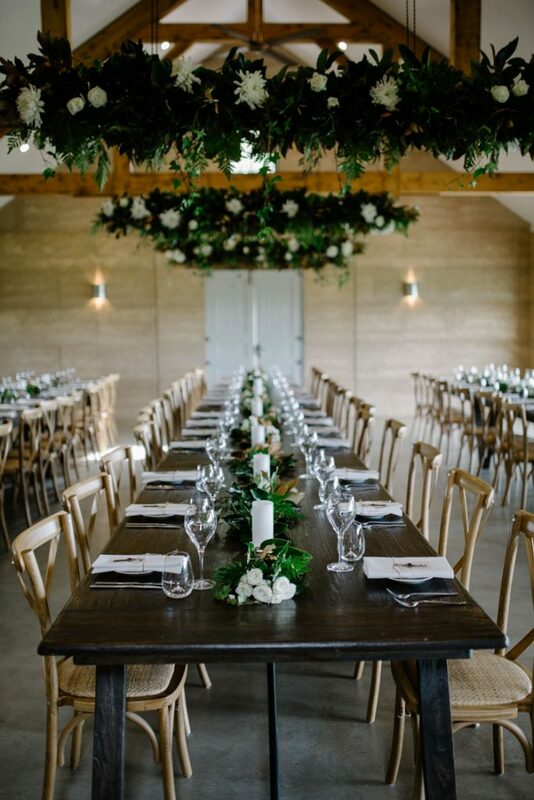 As team leaders, Kerry and Alison are very conscious of all the intricacies of wedding floristry from developing the initial design brief, sourcing the best and most beautiful flowers, maintaining eco-friendly practices, attending to every minute detail in construction, and delivering an incredible floral experience. 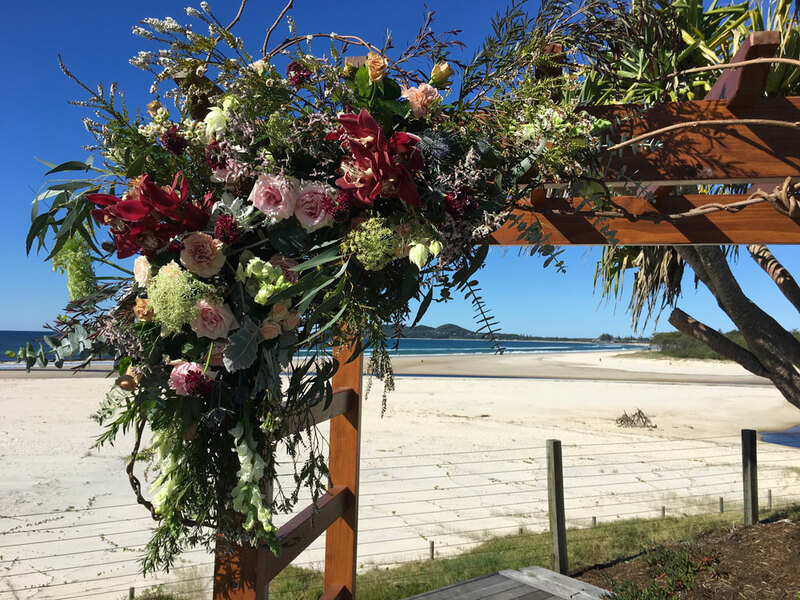 And we know our passion is valued by our clients when we receive messages like this from Trish and Simon following their wedding on 5 May 2018.